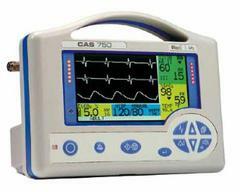 Rent the CAS 750C by the day, week or month. Rent the Capnostream 20 by the day, week or month. Rent the�Microcap by the day, week or month.